During the past several years I have been migrating my internet linking from EchoLink to Allstar. The 927_TECH hub server is still maintained and linked into the Allstar 900 MHz network; but, the EchoLink side has become secondary. 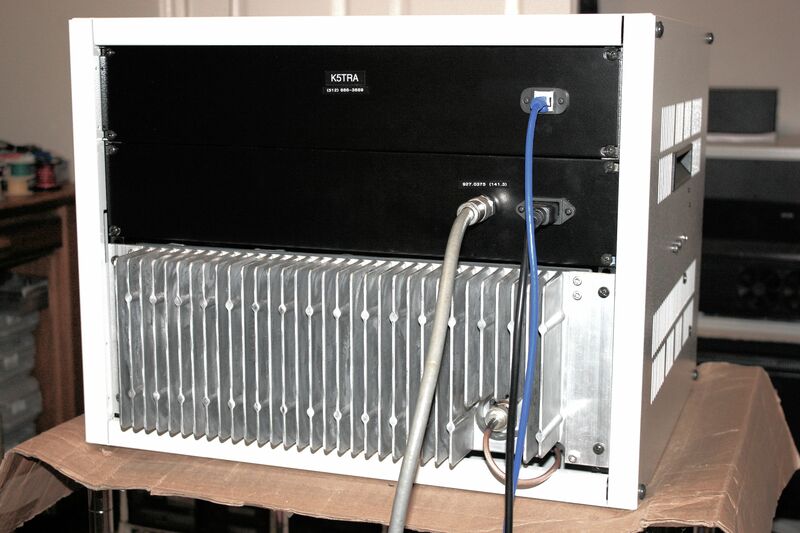 Allstar is an implementation of asterisk, an open source PBX that runs on Linux. The Linux platform can provide complete multiport repeater controller functionality, thereby eliminating the need for a controller board! 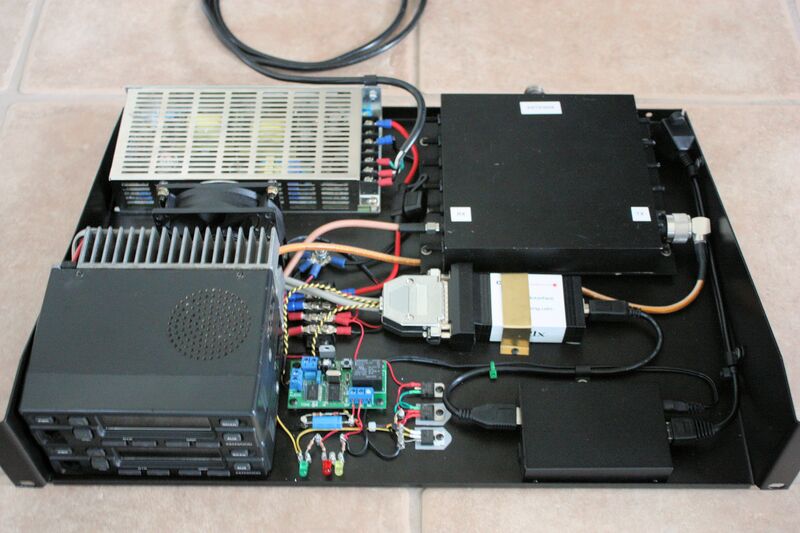 The most recent repeaters that I have built do not have hardware controller boards in them. I have built three with mini-ITX Celeron boards. The results have been very good. Allstar has a range of codecs available (depending on available BW). Linked and repeated audio is superb. More recently, a number of the 900 MHz group has been building with "Beaglebone Black" and "Raspberry Pi-2" ARM processor boards. Results have been so good with both the BBB and RPi-2 & RPi-3 boards that I think it's safe to say this is the future direction for all of us. If I can help with information, please feel free to contact me. There are were two original Allstar distribution variants: XIPAR and ACID. I began using the ACID implementation; so, my comments here will be along those lines. ACID originally was implemented in a CentOS distro and more recently in Debian (first Jessie, then Stretch). The Jessie release was called DIAL and the Stretch release was called ASL. All new builds that I do, use the latest release from allstarlink.org. Downloads can be found at the Allstarlink wiki page. ASL distributions are available for both the Raspberry Pi and AMD and Intel platforms. The Allstar web site to get started is: https://web-tpa.allstarlink.org/ . On that site you will find much information as well as the ability to register with Allstar. Once registered, you can request server and node authorization. You will also find acid-sysadmin helpful. A server is a PC platform running Allstar asterisk on the Linux operating system. 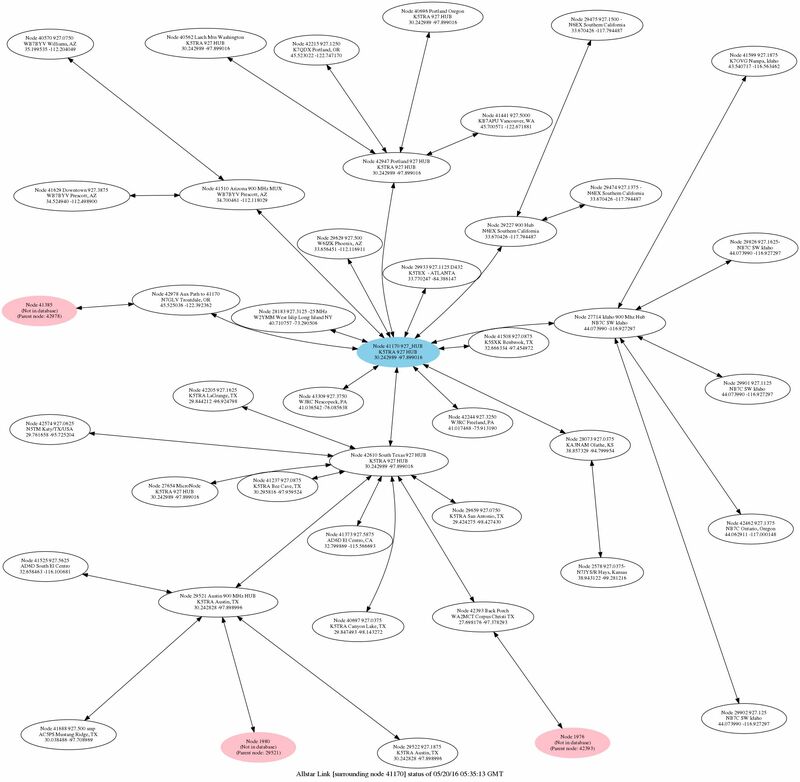 One or more nodes can be associated with each server. A node is connection entity running on a server. Usually nodes are each connected to a radio or repeater; however, a node can be defined as a HUB node. HUB nodes don't have radio hardware directly connected. Hardware nodes can be simplex, duplex, or voter types. Radio equipment is interfaced to the server PC in either of two basic ways: 1) a USB interface, or 2) a network (UDP) interface. 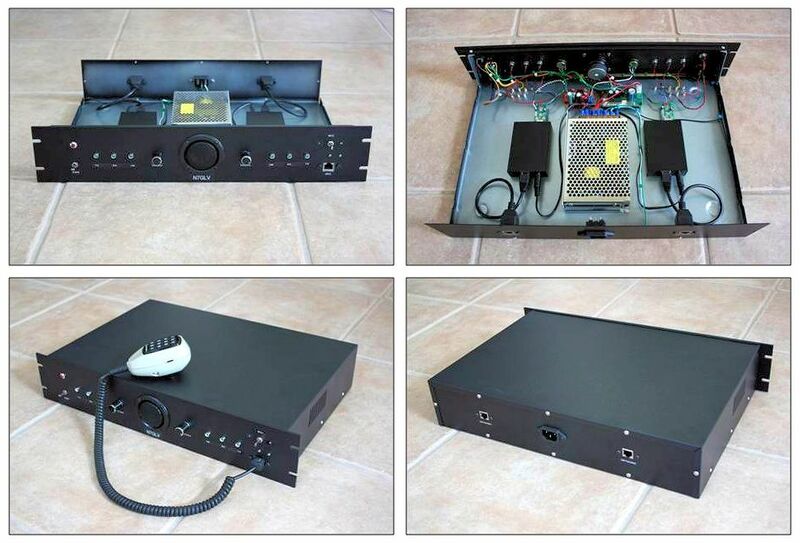 In the first case, the radio or repeater is interfaced to a USB plug-in through a URI (USB Radio Interface) such as the product sold by DMK: http://dmkeng.com/ , or the RIM (Radio Interface Module) on the Repeater Builder web: http://www.repeater-builder.com/products/usb-rim.html . 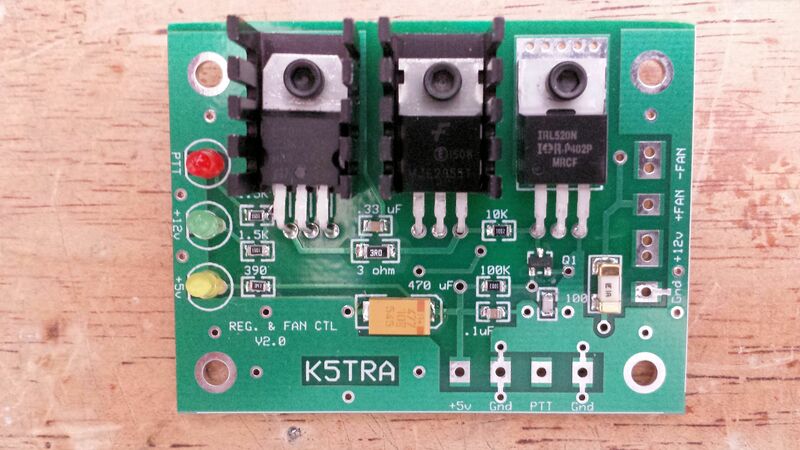 I have also made my own USB interface: K5TRA USB-radio interface. USB sound FOBs can also be modified to make an interface. 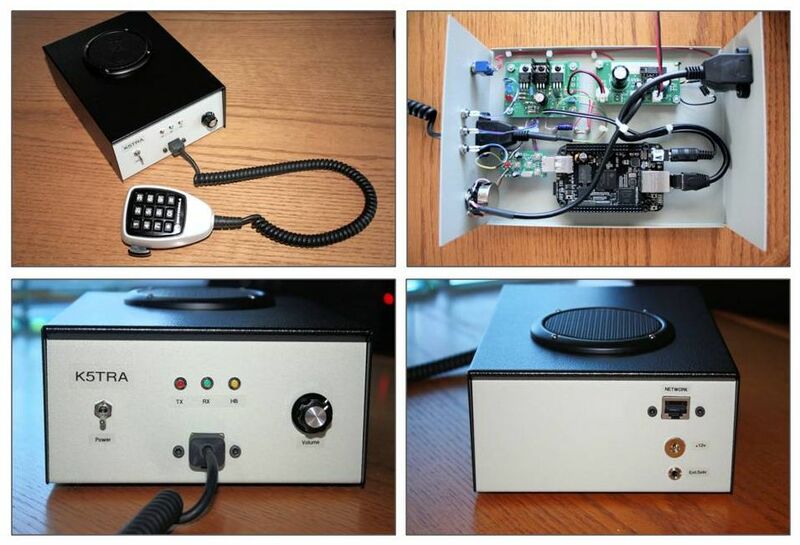 For more information, see: http://www.repeater-builder.com/projects/fob/usbfob.pdf . Since the radio or repeater is connected via USB to the Server PC, they must be in the same location. In the second case, a network connection bridges the radio or repeater to server. The server PC can be in a different location. 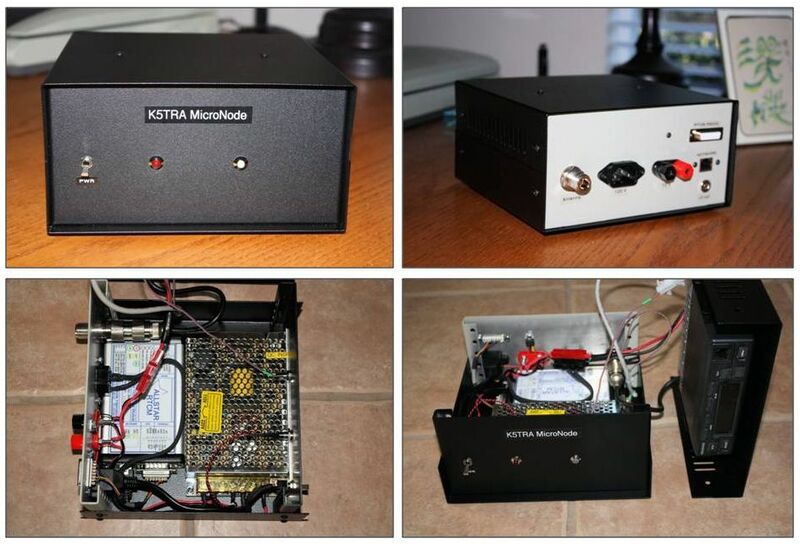 The interfacing hardware here is the RTCM (Radio Thin Client Module) sold by Micro-Node: http://www.micro-node.com/thin-m1.html . A comprehensive source of information has been http://docs.allstarlink.org/drupal/. This reference material is now being replaced by http://wiki.allstarlink.org/wiki/Main_Page..
/etc/asterisk This directory contains the configuration files for Allstar on your PC. /usr/local/sbin This directory contains the Linux shell scripts for Allstar. /var/lib/asterisk This directory contains a current database of all active Allstar nodes: rpt_extnodes. /usr/src/astsrc/asterisk This directory contains subdirectories with source code. /var/log/asterisk This directory contains logfiles such as messages (errors and warnings). rpt.conf This file defines all operational settings for your node (or nodes) on this server. iax.conf This file sets Allstar port association and preferred codec order. extensions.conf This file sets routing of incoming connections to the correct nodes. simpleusb.conf This file defines low CPU overhead USB radio interface (requires a COS control line). simpleusb_tune_usb.conf This file defines audio levels for TX and RX associated with simpleusb. usbradio.conf This file defines high CPU overhead USB radio interface (requires discriminator audio). voter.conf This file defines RTCM (Radio Thin Client Module) interface. 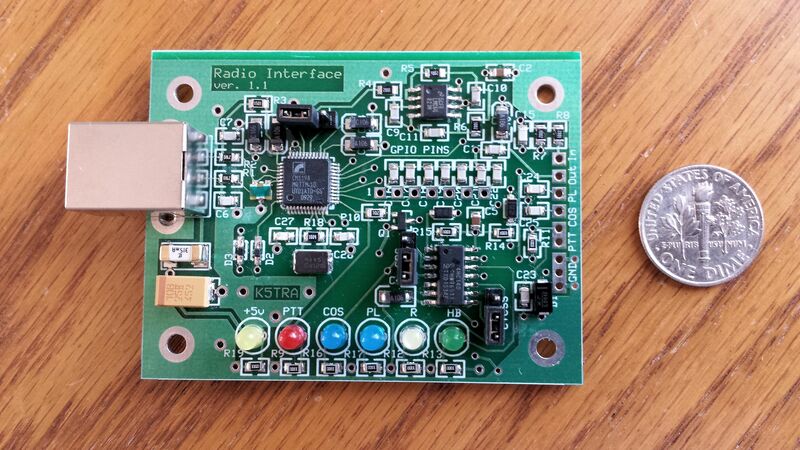 Either simpleusb or usbradio is used (not both) for USB radio interfaces and sound FOBs. 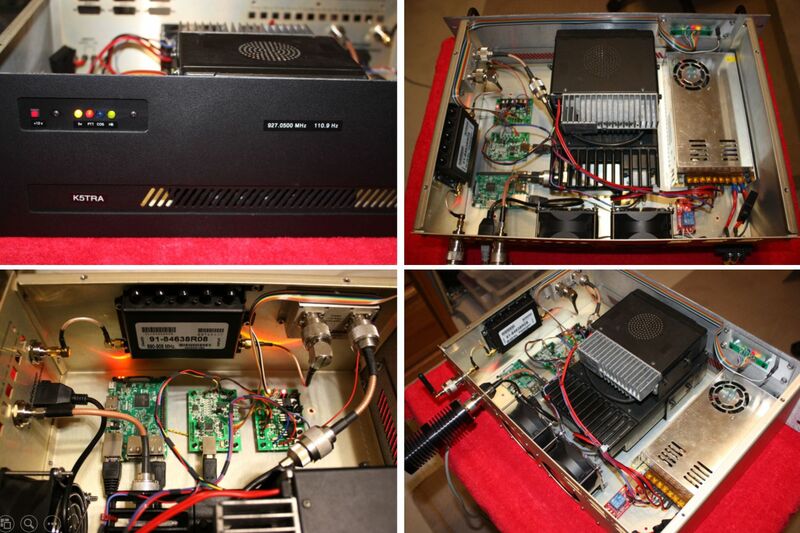 Alternatively, voter is used when radios are interfaced with an RTCM. Click on above *.conf files for annotated example files. If you are planning to run the (WA3DSP) Archlinux implementation of the Beaglebone Black or Raspberry Pi, check out: http://www.crompton.com/hamradio/BeagleBoneBlackAllstar/. Be aware that the the hamVOIP code on that site isn't open source (not in keeping with the Allstarlink culture and GNU GPL) and some changes in those implementations are not supported by Allstarlink. N4IRS originally ported the ACID implementation to Debian (8.2) Jessie. After Jim Dixon's passing (WB6NIL), a new team at Allstarlink was formed. The current ASL release is a product of that effort. Links to bootable installation images can found on the new wiki site: http://wiki.allstarlink.org/wiki/Main_Page..
Timezone setting: The file /etc/localtime controls the system timezone. A good vi editor reference: Basic vi Commands . 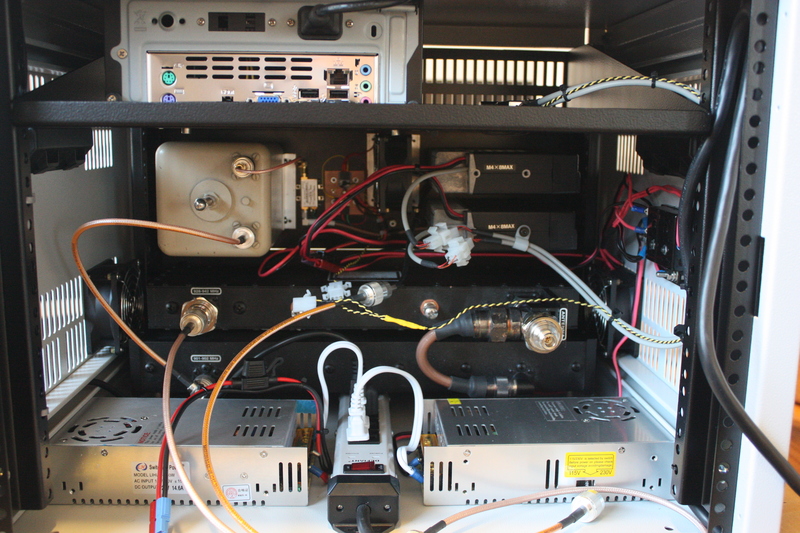 AllstarLink provides hams with a means of connecting radios (repeaters or simplex links) over the internet. 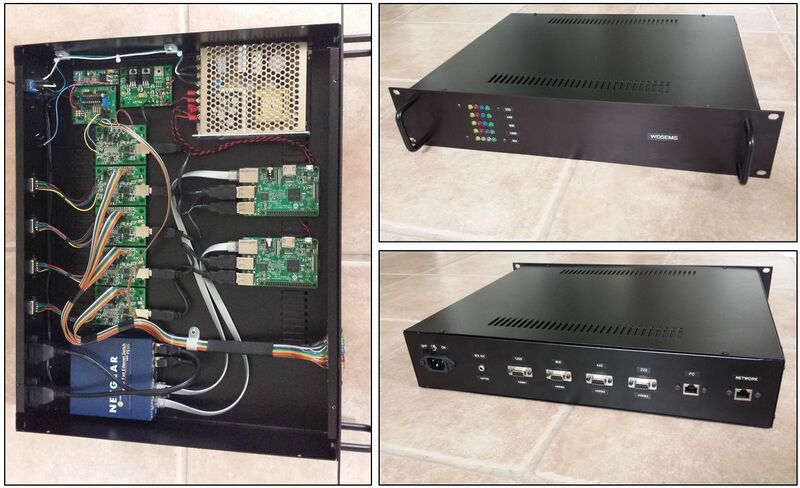 It is built upon the asterisk open source PBX (runs on Linux). If a router is used, UDP ports (your choice, usually 4569) must be open to pass packets. 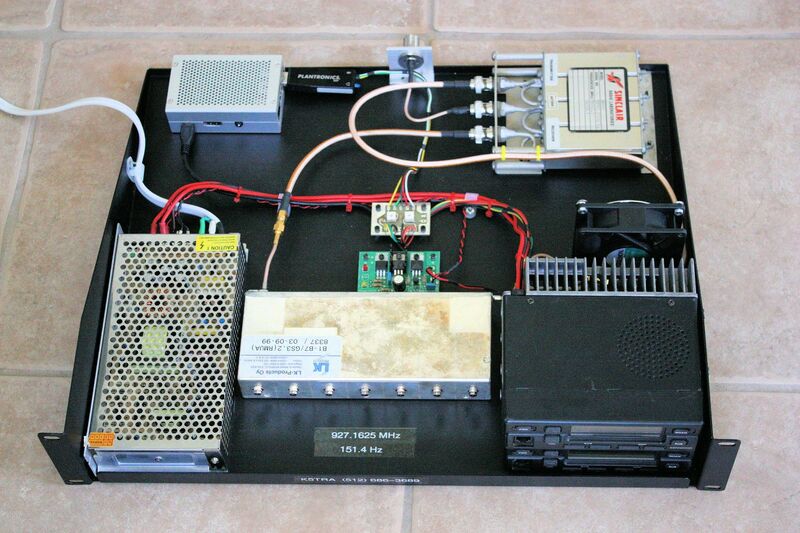 TX & RX audio and control signals (PTT & COS) are sent. Audio quality is better than EchoLink or IRLP.